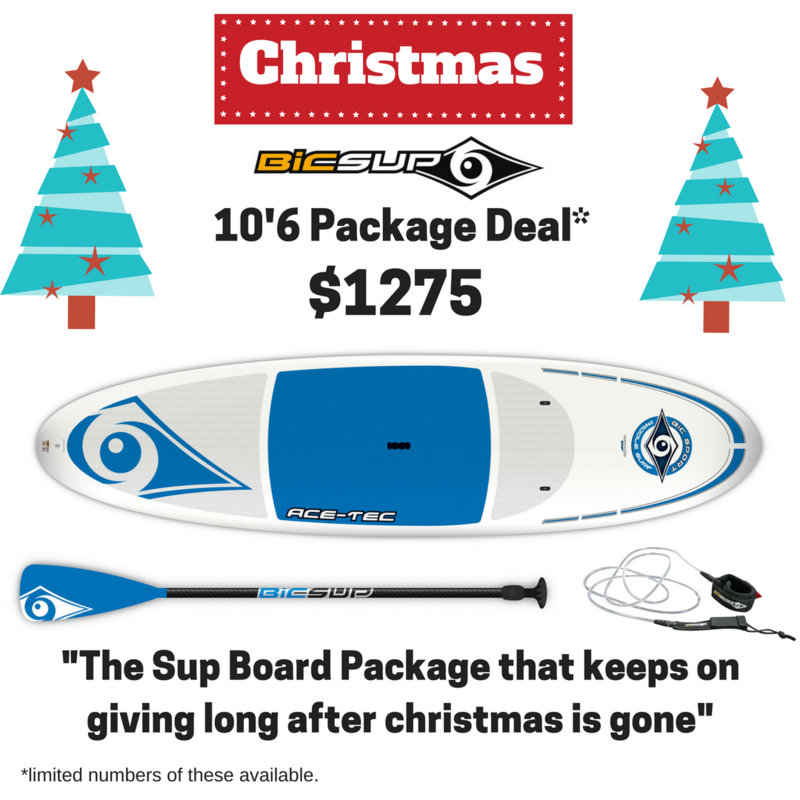 Sup Gear Australia > SUP Blog > Christmas Bic SUP Package Deal. 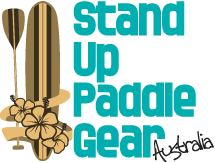 OUR GIFT TO YOU FROM YOU SUP GEAR AUSTRALIA THIS CHRISTMAS 2016. We at SGA SUP have worked hard to give you the best priced deal, on the best constructed hard board the SUP market has to offer. The 10’6 Bic original SUP we have been selling for close to 5 years now, it’s always a Christmas fav and we still are stunned at the amount of customers who have realised once they have bought the BIC they needn’t had looked at other board package deals. The features of the board are to many to list but we thought we would tell you any way, so there are just a few Attachment Points – Leash plug at tail + two attachment points in front of standing area for securing gear, Embossed EVA deck pad is plush and comfortable while offering excellent traction, Moderate rocker profile to maintain glide in flat water while still performing in the surf zone, Waterproof Core EPS on the inside, and made strong for the person who babies or dose not baby their gear. Oh, But we forgot to mention that package comes with the following Poly carbonate Fiberglass Adjustable paddle and leash as well. Everything you need to get you on the water and SUPPING! !